No set-up fees. No long-term contracts. Cancel at any time. What does my Dedicated PPC Specialist do? If you sign up for the PPC Management plans you get a dedicated PPC Specialist that’s in charge of auditing your existing campaigns, coming up with a strategy & setting up new PPC campaigns for you and monitoring & optimizing them twice weekly. Your PPC Specialist also does bi-weekly Keyword Research to find any new long tail or Mid tail keyword phrases that can be added into your targeting. This person also sends you a bi-weekly report of your campaign performance and is on top of everything at all times. Learn more about what a Dedicated PPC Specialist can do for you here! 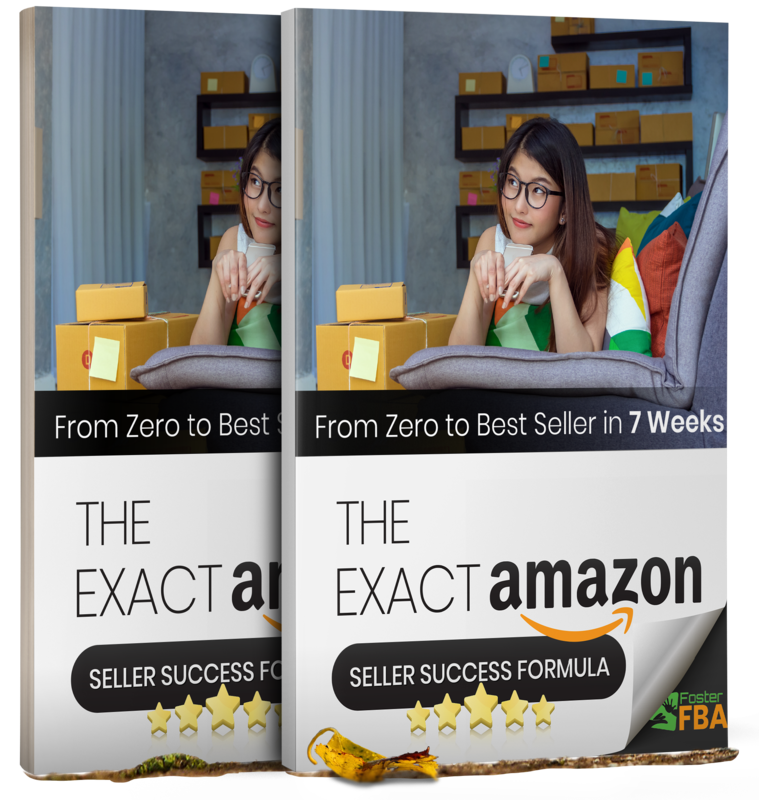 What if I just want your one-time Listing Optimization or Keyword packages? Yes, we still offer our individual Listing Optimization & Keyword Research packages, check our pricing page for details. Do you have an affiliate program that I can promote? Yes definitely, we do. You can check out our very lucrative affiliate program for more details. Sorry since this is a service that we offer and believe in, there are no refunds on PPC Plans but you can cancel at any time before the next billing cycle. Just contact us if you need a customized plan for larger scale account management or dedicated account managers. We’re offering a 20% discount on all our Annual plans, just contact us and we’ll get you setup! 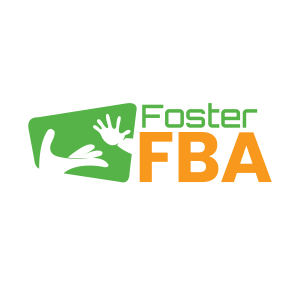 Send us an email at support@fosterfba.com. We’ll respond to your email within a couple of hours. Fill our contact form and we’ll respond to you within a couple of hours.